As your questions begin to pile up, it is understandable to feel a bit overwhelmed, to help, we have put together a few essential FAQ’s to see you through this unfortunate event. It is imperative that the source of your flooding be contained, if at all possible, and any standing water be removed as quickly as possible to avoid sustaining extensive damage to your structure. As water damage can quickly permeate a structure and cause costly water damage, the first thing you should do is call an Gainesville water restoration expert to help you remove the water before moving onto water restoration of damaged structures. How Much Will Water Damage Restoration Cost? This is often the first question we hear from our clients, and understandable so, though the answer depends highly upon the extent of water damage sustained. Roughly on average, most home owners can expect to spend around three thousand on water restoration services, but this number can be much lower if damage is superficial. To be certain of how much your individual restoration project will cost, please schedule a flood damage consultation today. Will My Home Owner’s Insurance Policy Cover The Water Restoration Costs? Depending on what caused the water damage and your level of coverage, your home owner’s insurance policy may very well be able to cover the entire expenses of your restoration project. So if you took quick actions in not only isolated whatever caused the water damage as well as acted to mitigate the damage, by removing furniture and possessions from affected areas, your carrier will be able to assist you in paying for water damage restoration. It is important to note this only applies to flooding events caused by accidents such as burst pipes or appliances though. Unfortunately, unless you have specifically acquired coverage protecting you in the event of a flood, your insurance carrier will not cover the water damage cost if damage was caused by a natural disaster. Will I Have To Worry About Mold During The Water Restoration Process? Even if you were able to deal with the cause quickly and remove all of the water before it completely seeped into your structure you still face the potential for mold growth. 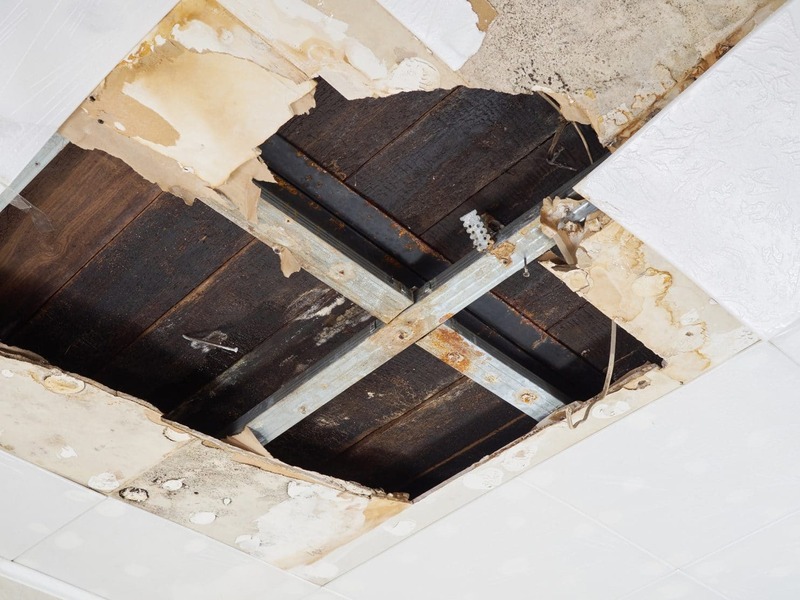 Given the porous nature of many of the materials in your home, even after the water has been removed and the surface dried, things such as floor boards, ceiling tiles, and dry wall could still retain enough moisture to facilitate mold growth. Though if the damage is properly remediated by professionals, the potential is significantly reduced. Should I Call A Water Restoration Expert? You should call an expert the moment a flood has occurred as each moment wasted could potentially spell disaster and costly repairs for your home.